The GALA project will operate in Ghana and Tanzania. In Tanzania we are building on a strong body of work that has been developing over the past 18 months to scale-up small-scale farmers to intensify production of common beans and soybean. In Ghana we will be looking to build new partnerships to deliver some campaign style activity. The scale-up work in Ghana and Tanzania will leave a valuable legacy. However, GALA will also provide research for governments, investors and decision makers, that can inform the delivery of more effective policies and investments. This should lead to better-targeted, communication for farmers on agricultural intensification and more effective value chains. 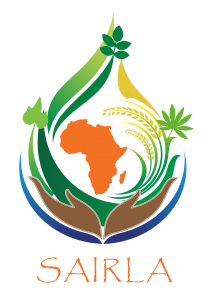 The research will take particular account of women and youth involved in legume value-chains. The GALA project wants to work with decision-makers and stakeholders, at multiple levels, to finalize its research plans and build a shared oversight of the collection of data and packaging of information and lessons. 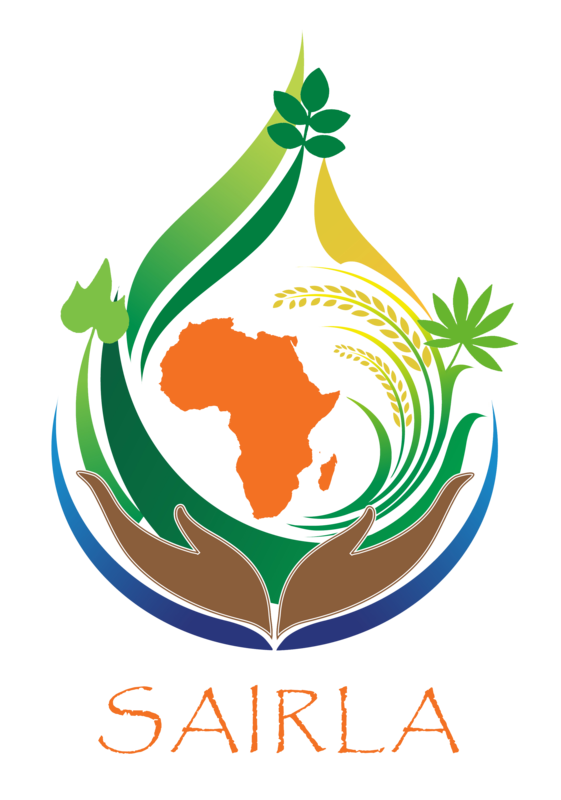 In September there are some other useful meetings hosted by the Legume Alliance in Arusha, Tanzania. So, we are taking advantage of this gather information for the GALA project. The focus of the DFID-funded project is to explore sustainable development. This is development that can support the long-terms intensification of agriculture without a detriment impact on the environment. The range of legume technologies work well in this respect and the Legume Alliance work on promoting improved seed, inoculation, P-fertilizer blends and good agricultural practice are proven technologies. The fact that beans are short duration crops means that farmers can recoup their investment in around 3 months. The GALA meeting will take place on 27 September 2016. Preparation for the collection of baseline will start in October in Tanzania with the training of research enumerators who will collect information in the field using a set of tools developed by IITA, CABI and The Royal Tropical Institute.